France’s finance minister said on Sunday a severance package for former Renault chief Carlos Ghosn, forced to resign in a financial scandal, should not be “exorbitant” and that the French state would follow the matter closely. Renault, which this week appointed a chairman and chief executive tandem to replace Ghosn, has yet to finalize its former boss’ severance package, a potentially explosive issue in France where the government is facing protests over low pay and inequality. “No one would understand if the severance pay of Carlos Ghosn were exorbitant,” Bruno Le Maire told France Inter radio. The French state is Renault’s largest shareholder, with a stake of around 15 percent, and holds two board seats. 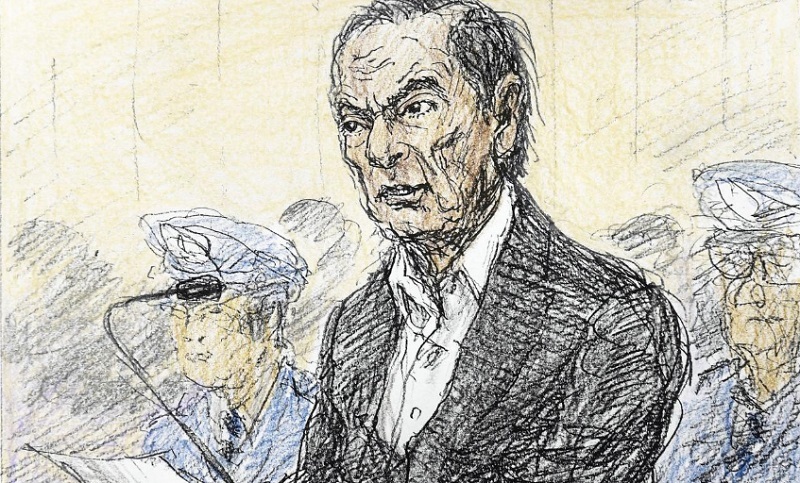 Ghosn resigned from his Renault role last week under pressure from the French government following his arrest in Japan in November and indictment there for financial misconduct. He denies any wrongdoing. The scandal has strained Renault’s alliance with Japan’s Nissan, an industrial partnership Ghosn built into a global carmaking giant over two decades. France’s CGT union has estimated Ghosn’s severance package is worth 25-28 million euros ($28-32 million), in addition to an annual pension of 800,000 euros. Le Maire declined to say what he thought would be an acceptable pay-off for Ghosn, but said the government had previously succeeded in getting Ghosn’s 2018 pay package reduced by 30 percent from his 2017 total of 7.4 million euros. The finance minister also said he would propose in the coming months legislation to require bosses of large companies based in France to make the country their tax domicile. The changes would target in particular big firms listed on the CAC-40 and SBF-120 indexes on the Paris stock market, along with groups in which the state has a holding, Le Maire said. The legislation would include sanctions for company chiefs that breached the rule, he added.